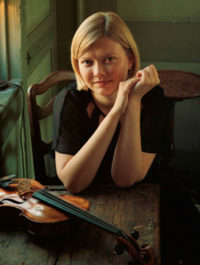 Performing music from baroque to new commissions on both modern and period instruments, Alina Ibragimova has established a reputation as one of the most accomplished and intriguing violinists of her generation. This was illustrated in her prominent presence at the 2015 BBC Proms, which included a symphonic concerto, a performance with a baroque ensemble and two late-night Royal Albert Hall recitals featuring the complete Bach partitas and sonatas, for which The Guardian commented “The immediacy and honesty of Ibragimova’s playing has the curious ability to collapse any sense of distance between performer and listener”. 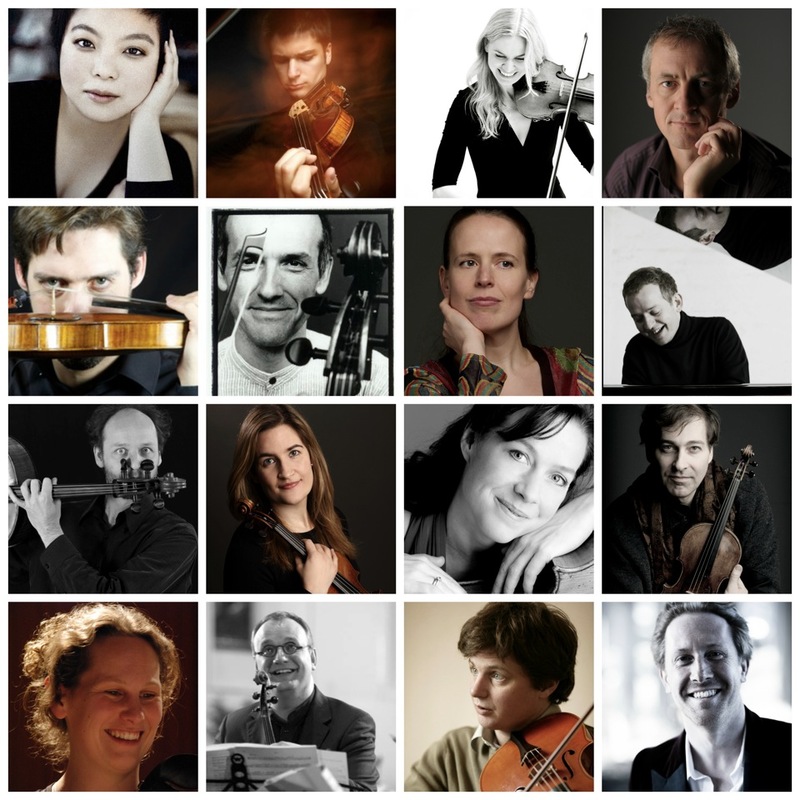 Highlights among recent concerto engagements include debuts with the Boston Symphony, Montreal Symphony, Deutsches Symphonie-Orchester Berlin, Royal Stockholm Philharmonic, Hungarian National Philharmonic, Scottish Chamber Orchestra, Tokyo Symphony, returns with the London Symphony, London Philharmonic and Chamber Orchestra of Europe as well as extensive touring in Australia (Sydney, Melbourne, Adelaide and Tasmania symphony orchestras). Over the next two seasons, concerto engagements will include debuts with the Symphonieorchester des Bayerischen Rundfunks (Ticciati), Royal Concertgebouw Orchestra (Gardiner), Rundfunk-Sinfonieorchester Berlin (Jurowski), Tokyo Metropolitan Symphony, Singapore Symphony as well as returns with the Montreal Symphony and London Symphony orchestras, Chamber Orchestra of Europe (Haitink), Swedish Radio Symphony (Harding), Seattle Symphony, Bergen Philharmonic, Netherlands Radio Philharmonic and Orchestra of the Age of Enlightenment (Jurowski). Alina will also tour with Il Pomo d’Oro in Amsterdam, Antwerp, Lisbon and Cologne and return to Australia for a major tour with the Australian Chamber Orchestra. 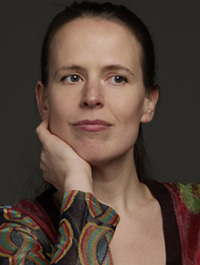 As a recitalist, Alina has appeared at venues including the Wigmore Hall, Concertgebouw Amsterdam, Salzburg Mozarteum, Vienna’s Musikverein, Park Avenue Armory in New York, Carnegie Hall, Palais des Beaux Arts Brussels, Theatre des Champs-Elysees, Vancouver Recital Series, San Francisco Performances, and at the Salzburg, Verbier, Gstaad, MDR Musiksommer, Manchester International, Lockenhaus, Lucerne, Mostly Mozart New York and Aldeburgh festivals. Her long-standing duo partnership with pianist Cédric Tiberghien has featured highly successful cycles of the Beethoven and Mozart violin sonatas at the Wigmore Hall. Their most recent release, the fourth volume of their Mozart Violin Sonata cycle on Hyperion Records, attracted critical acclaim. Upcoming highlights include a three-week tour of Japan and Korea, extensive touring of North America, regular returns to the Wigmore Hall and a Berlin debut recital at the Boulez Saal. Born in Russia in 1985 Alina studied at the Moscow Gnesin School before moving with her family to the UK in 1995 where she studied at the Yehudi Menuhin School and Royal College of Music. 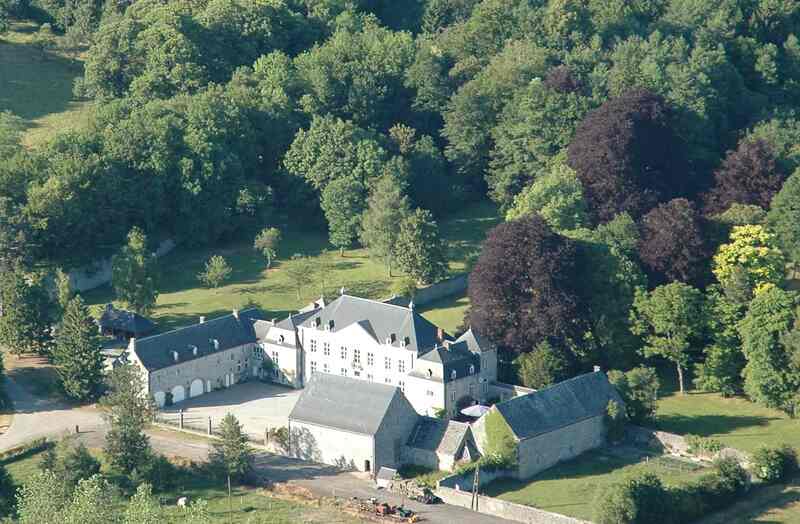 She was also a member of the Kronberg Academy Masters programme. Alina’s teachers have included Natasha Boyarsky, Gordan Nikolitch and Christian Tetzlaff. Alina has been the recipient of awards including the Royal Philharmonic Society Young Artist Award 2010, the Borletti-Buitoni Trust Award 2008, the Classical BRIT Young Performer of the Year Award 2009 and was a member of the BBC New Generation Artists Scheme 2005-7. She was made an MBE in the 2016 New Year Honours List. Alina records for Hyperion Records and performs on a c.1775 Anselmo Bellosio violin kindly provided by Georg von Opel.